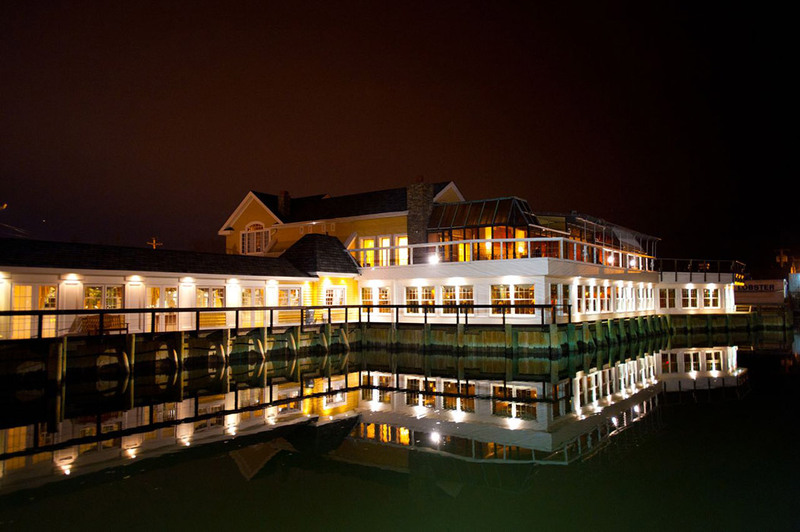 Land’s End is located on Long Island, overlooking the Great South Bay in the quaint town of Sayville. 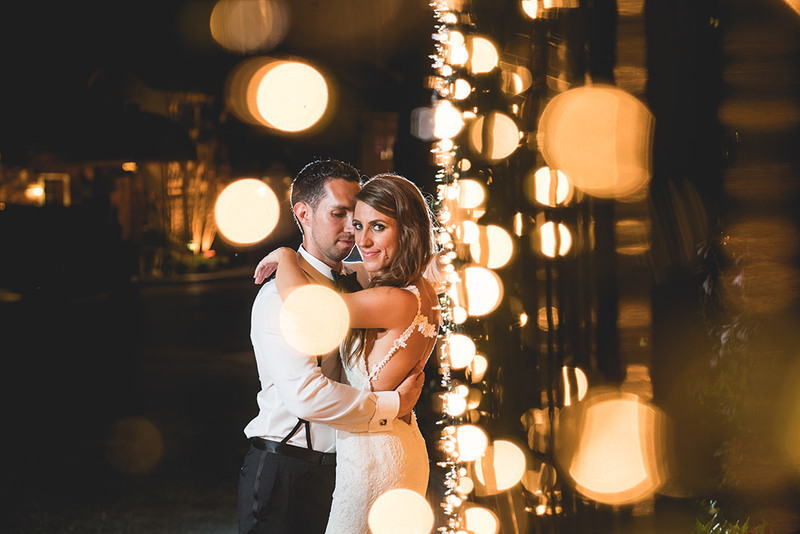 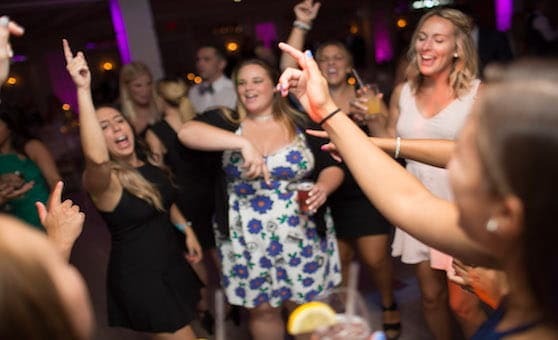 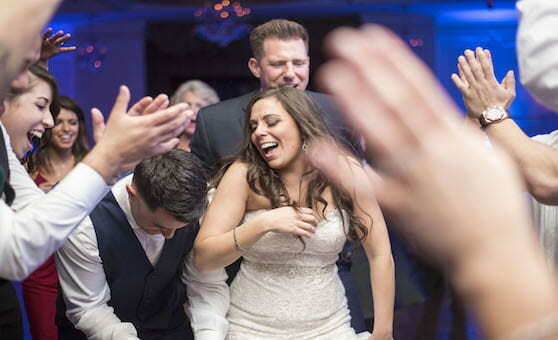 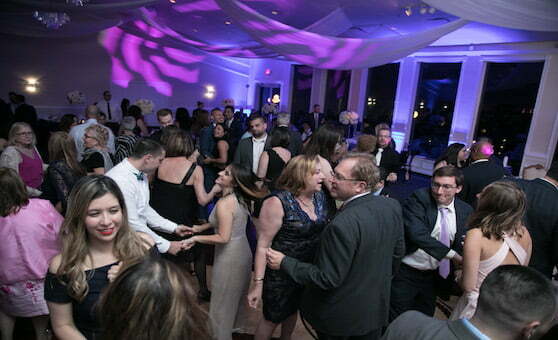 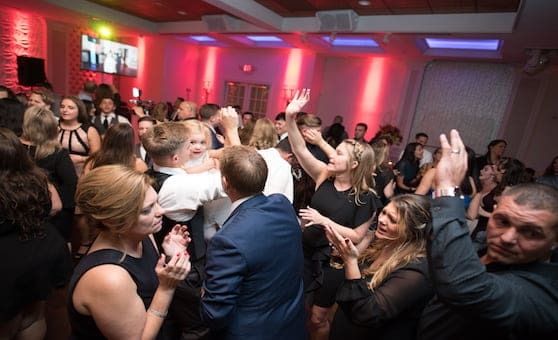 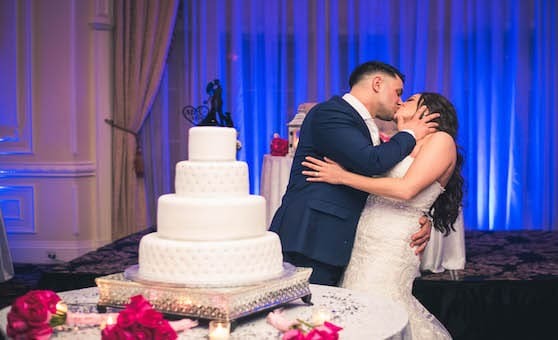 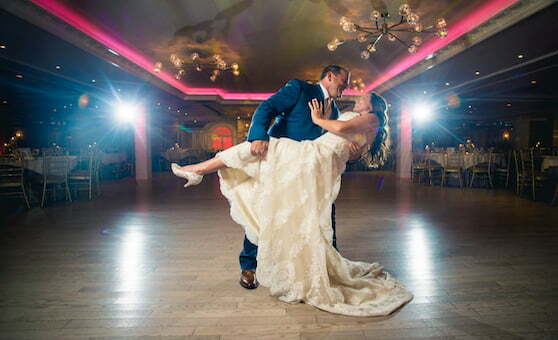 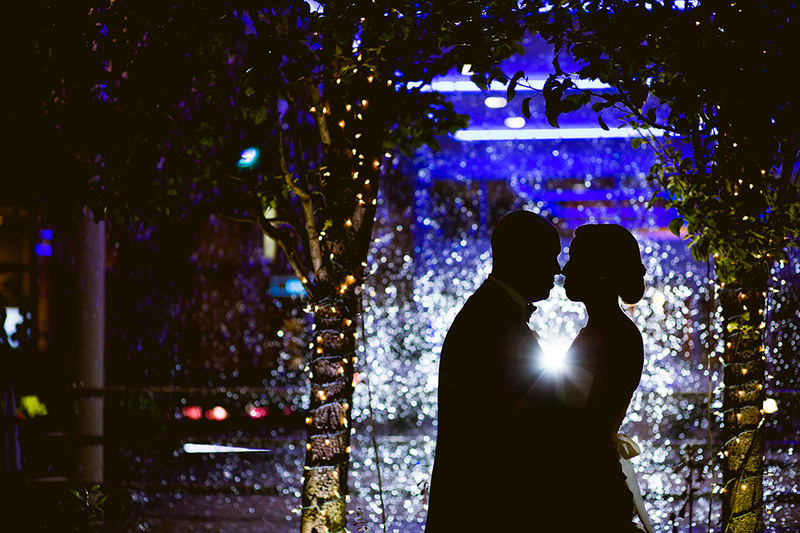 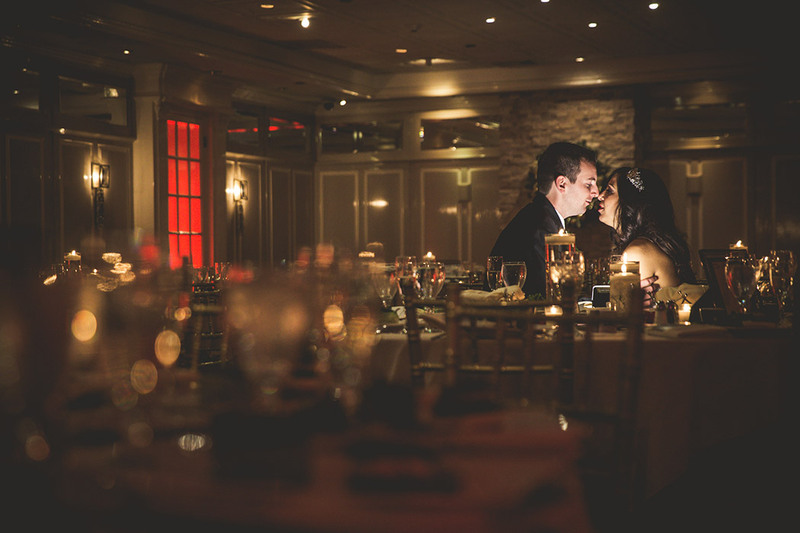 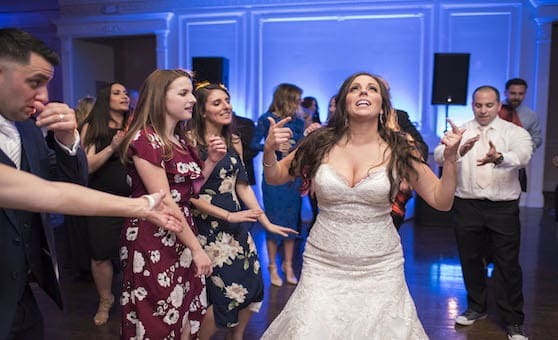 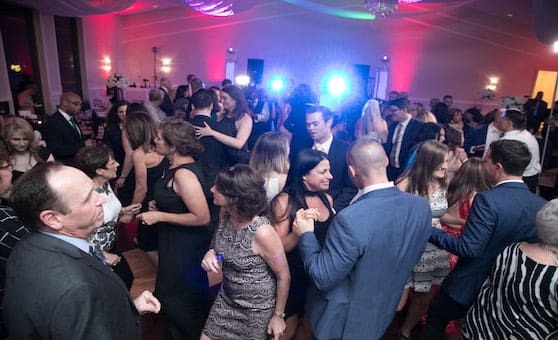 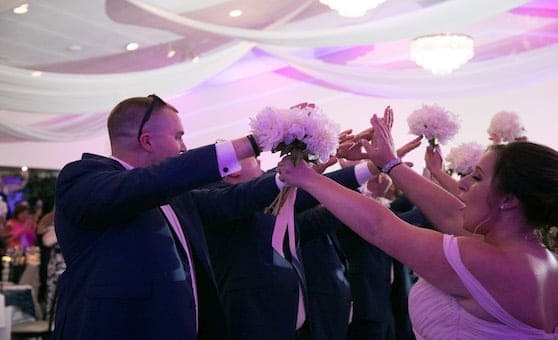 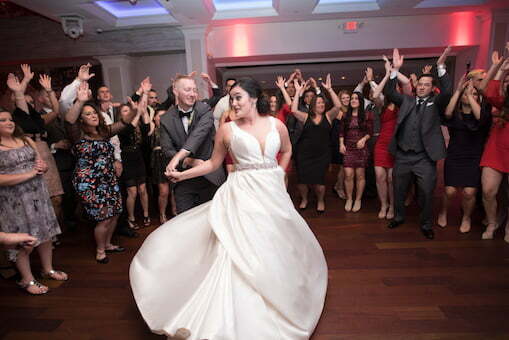 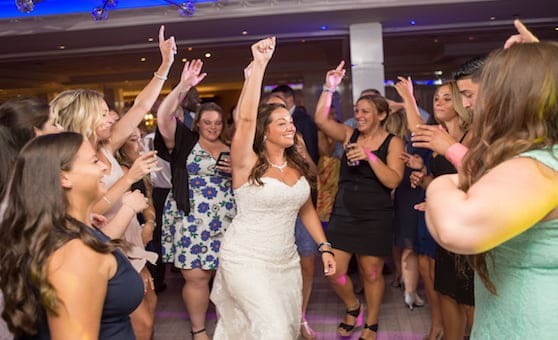 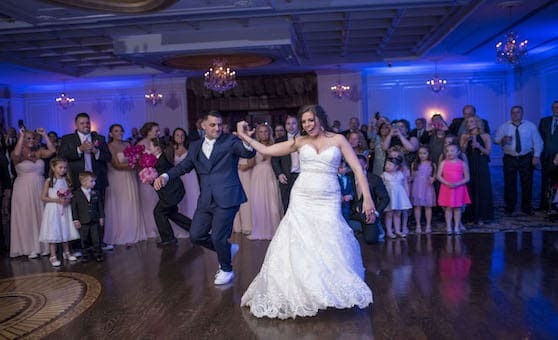 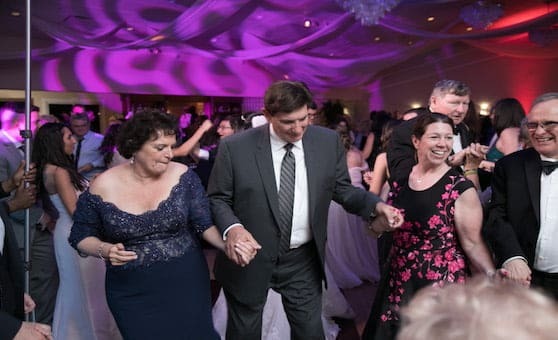 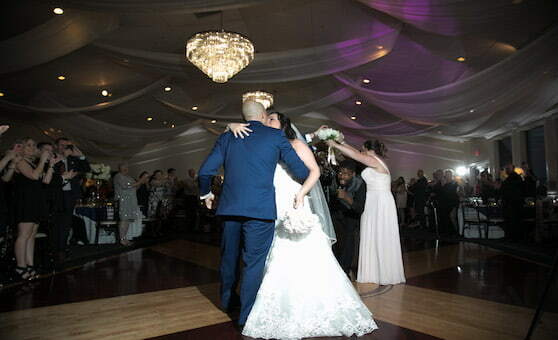 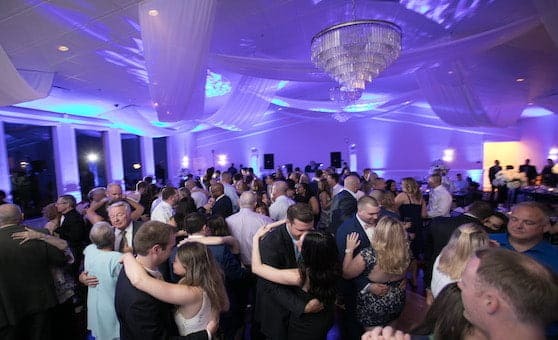 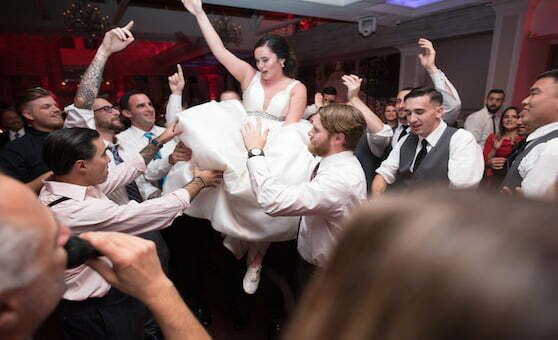 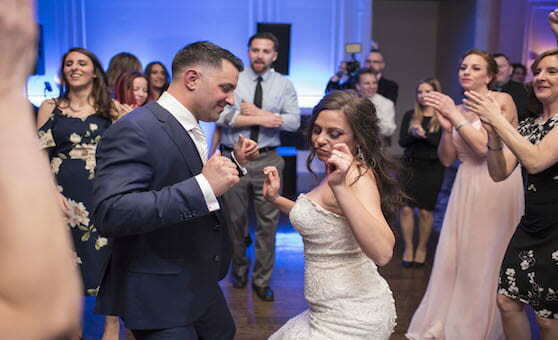 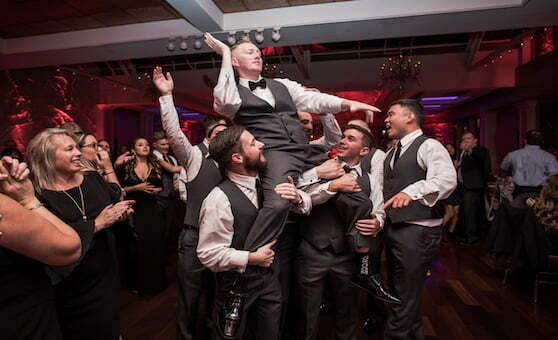 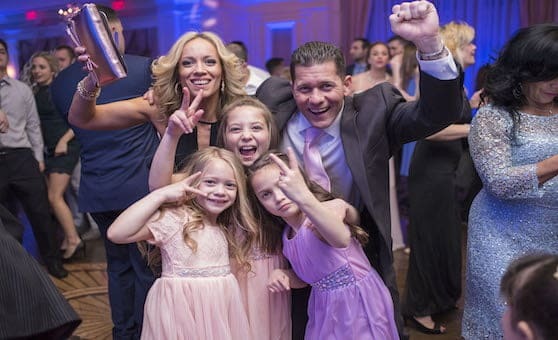 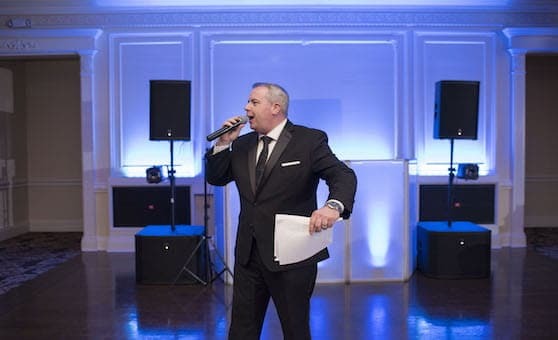 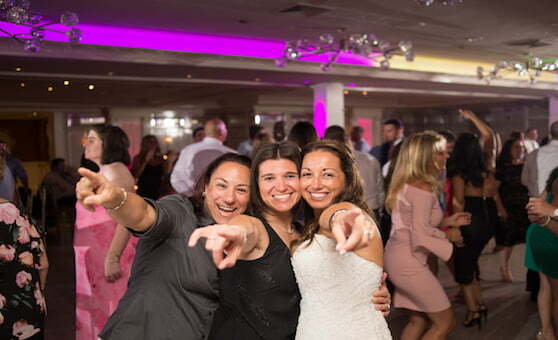 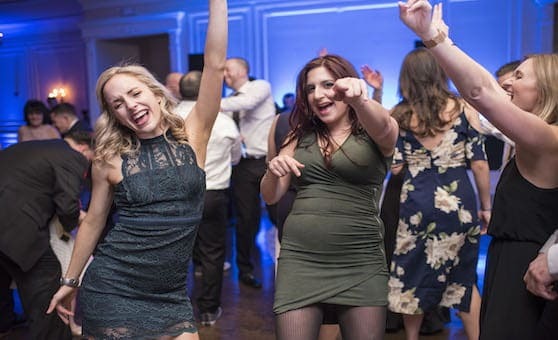 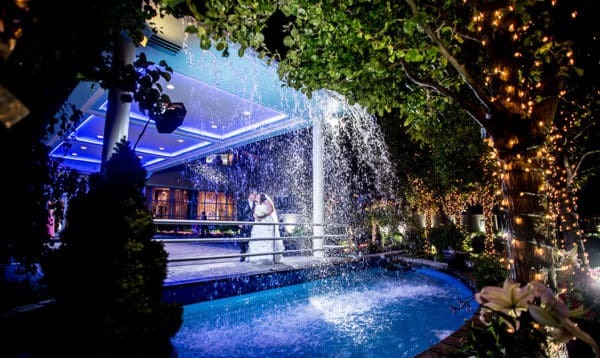 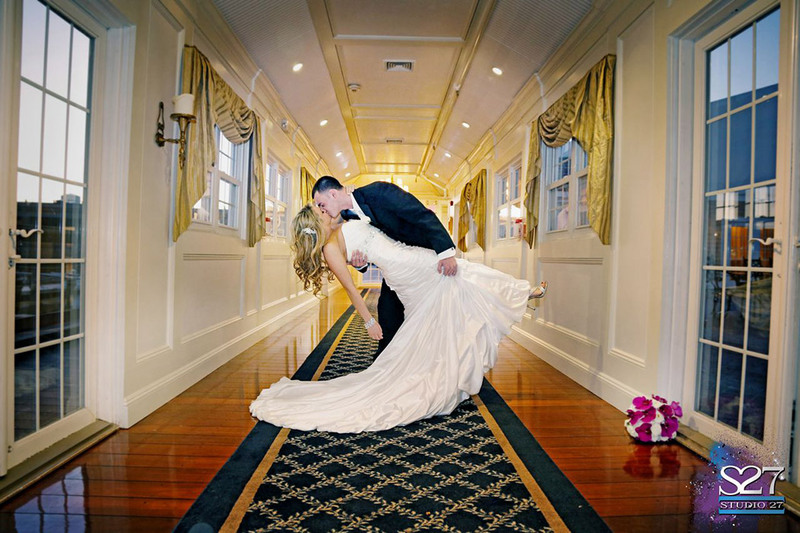 Known for astonishing water views, beautifully manicured gardens, excellent cuisine and impeccable service, Land’s End is the best of Long Island waterfront wedding venues, a premiere venue for beach & waterfront Weddings, Bar/Bat Mitzvahs, Corporate Events, Fundraisers and more. 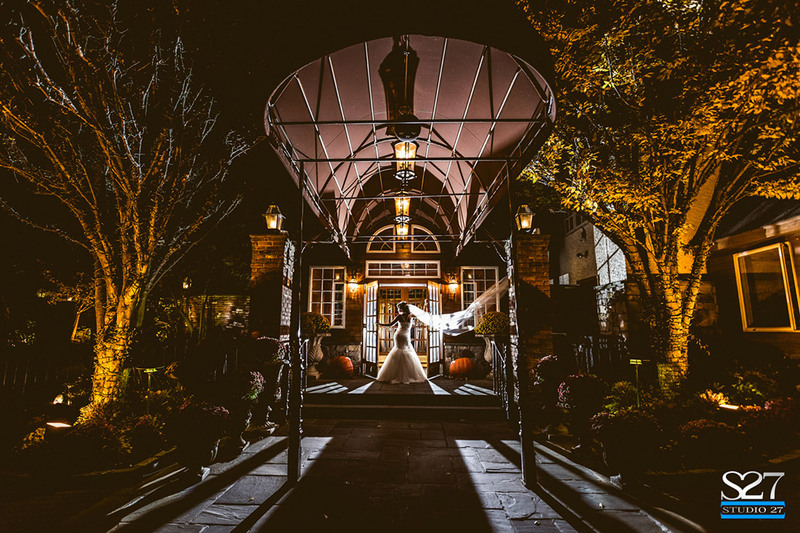 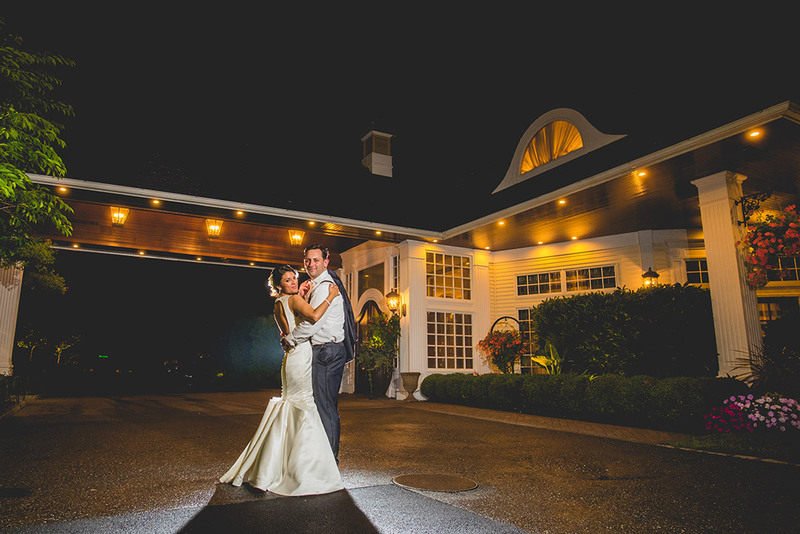 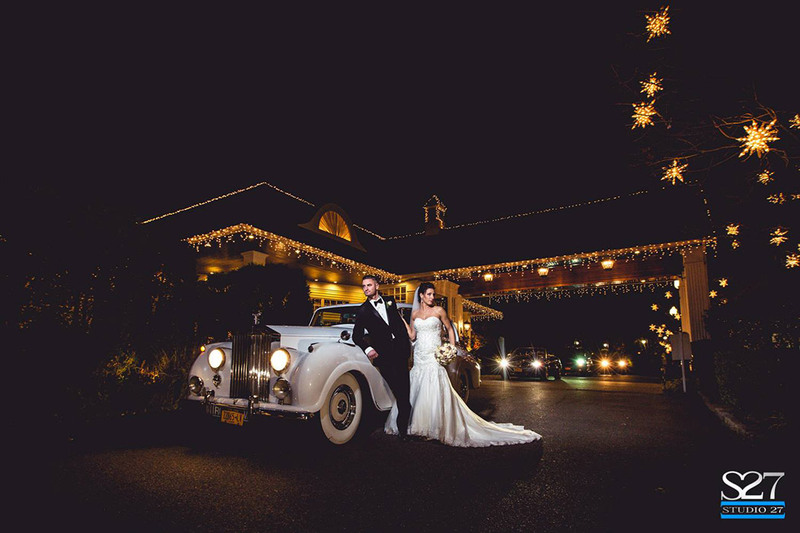 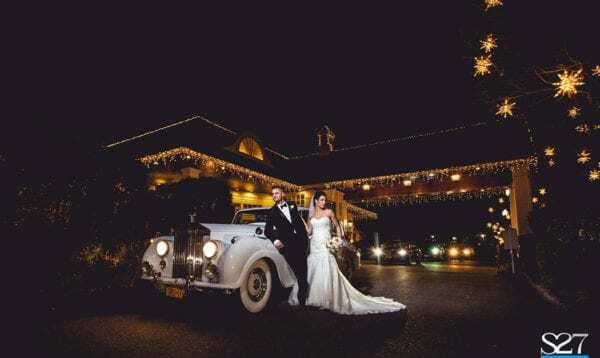 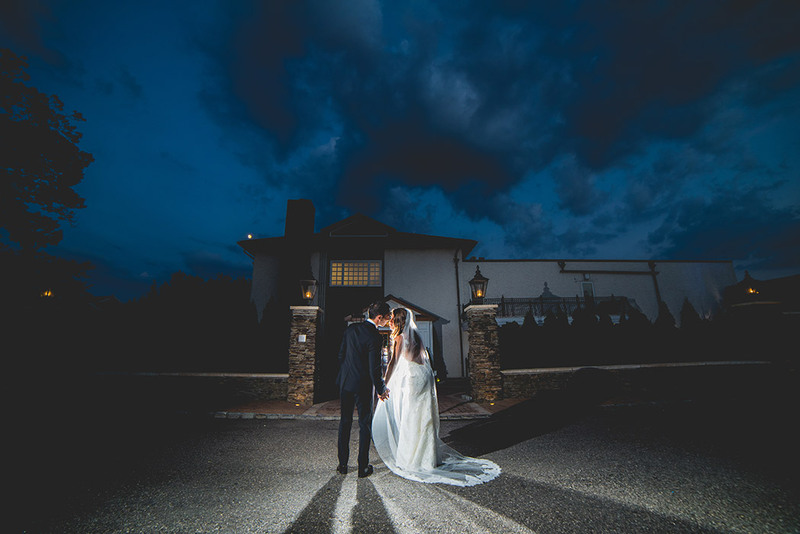 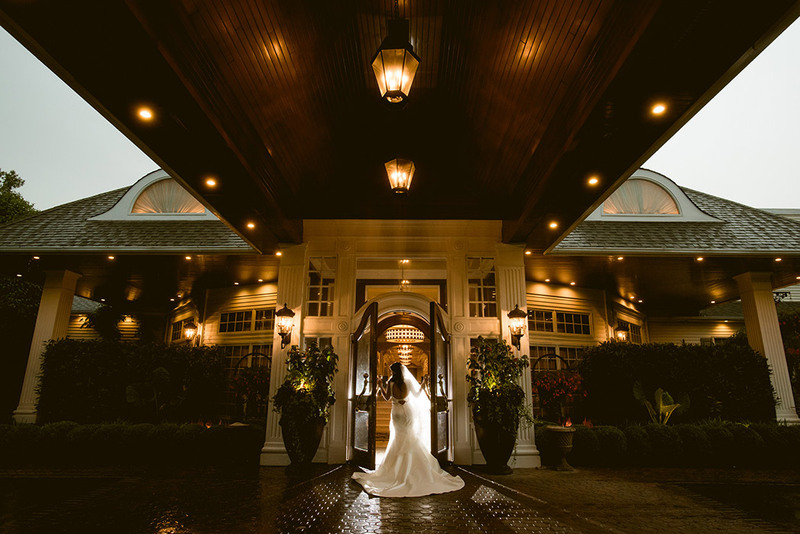 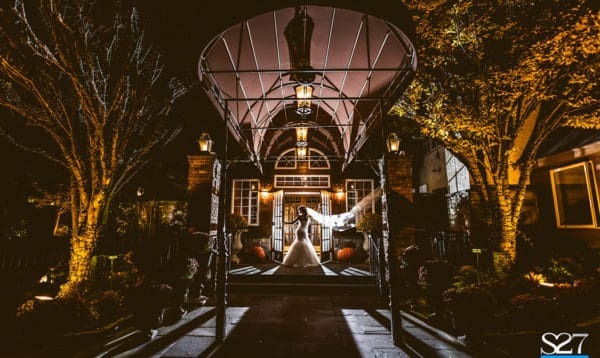 Set on a magnificent eight-acre estate, The Fox Hollow is one of the most elegant and romantic venues for weddings in Long Island. 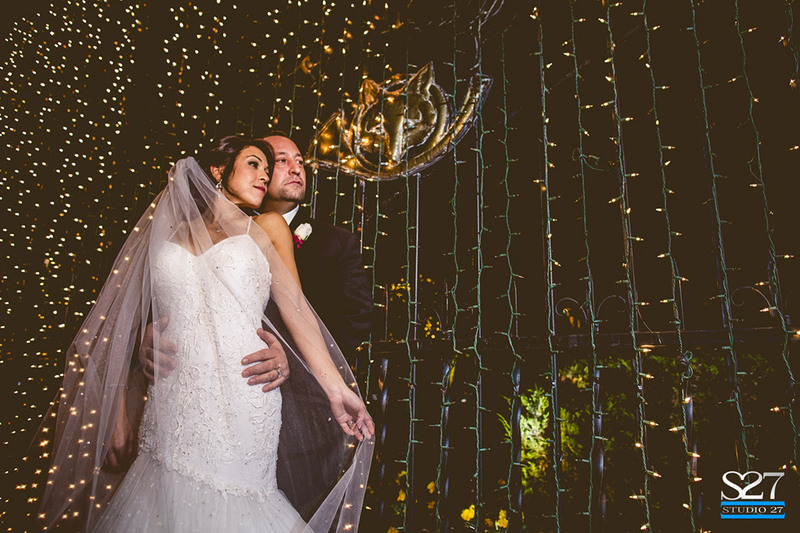 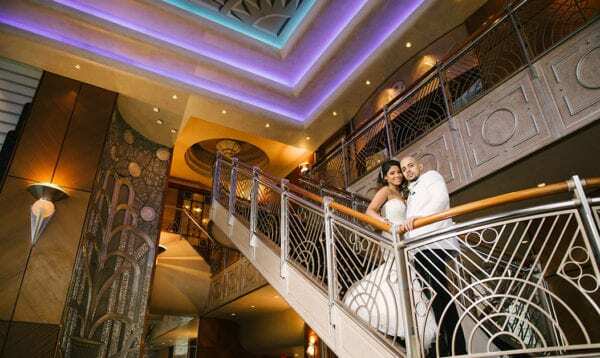 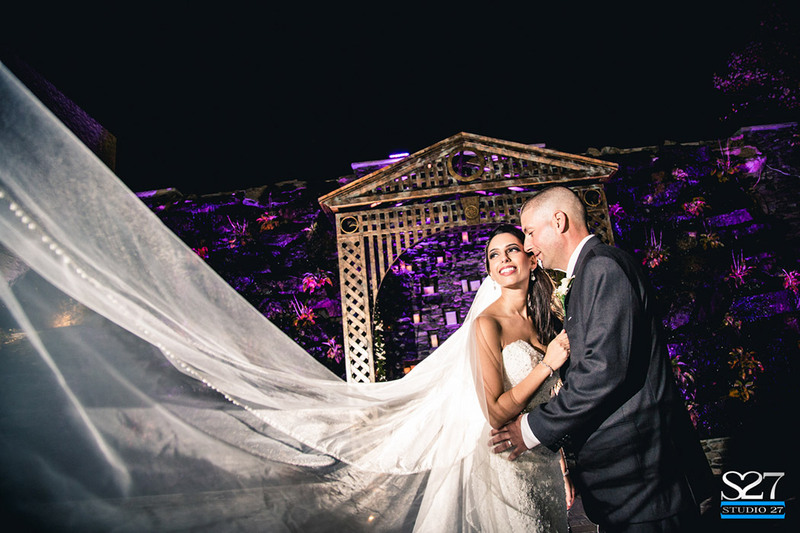 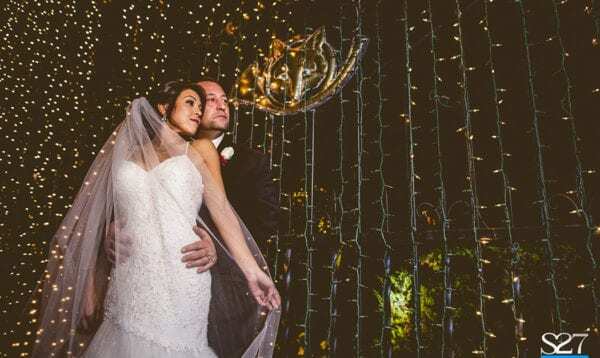 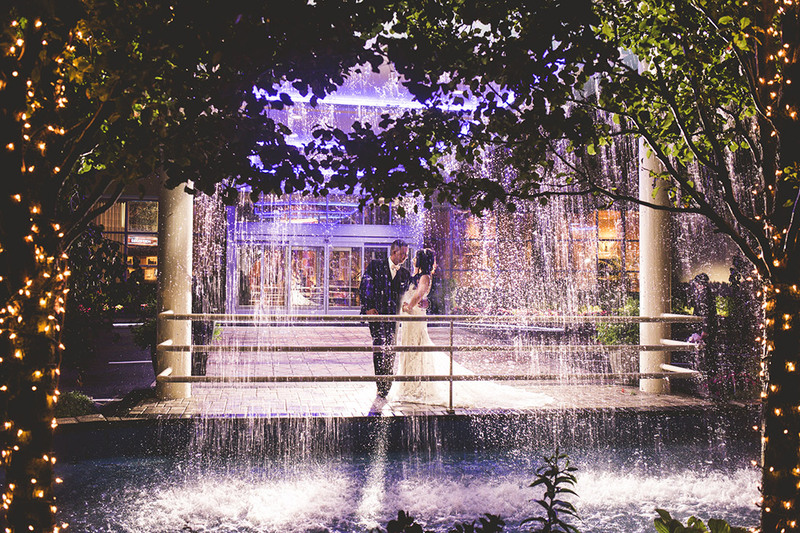 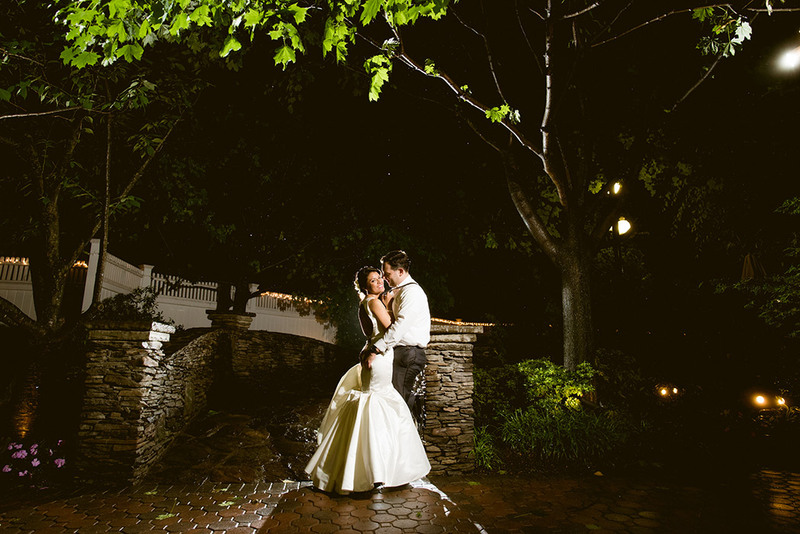 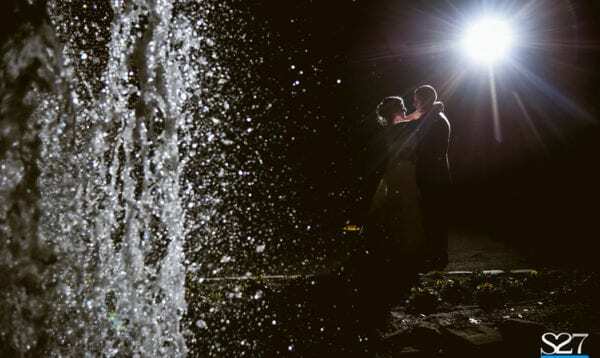 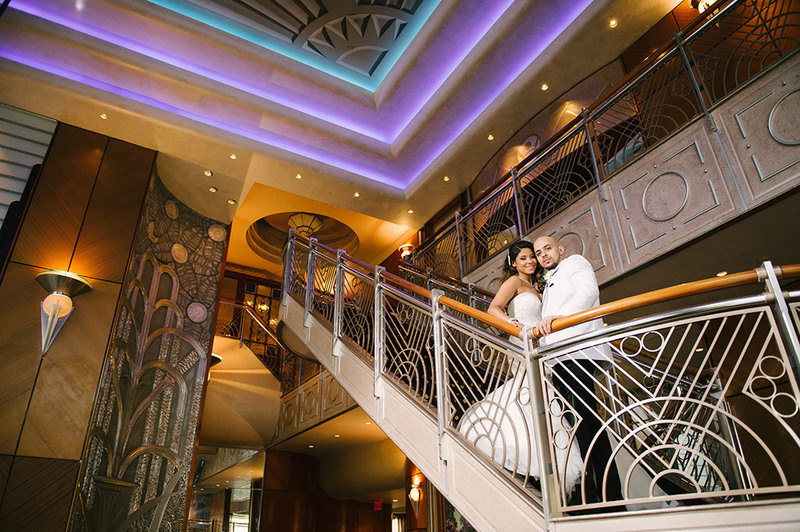 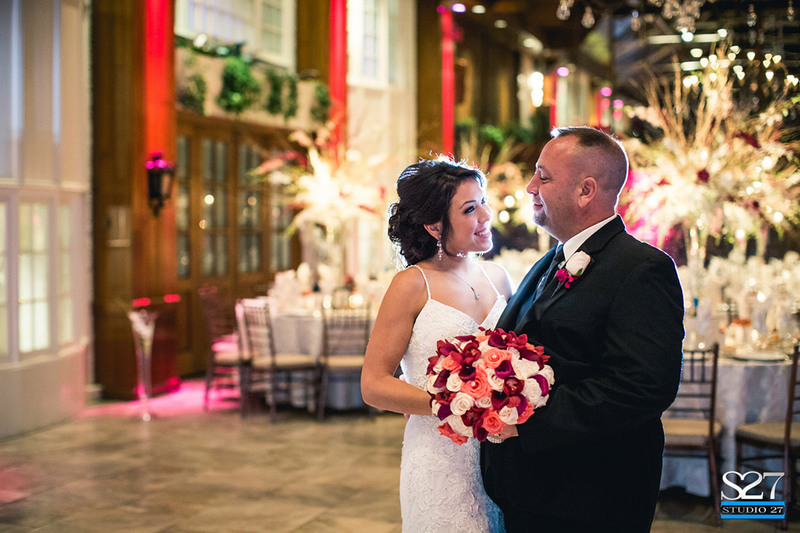 Love blossoms in their gorgeous banquet hall and pristine gardens with colorful flowers, waterfalls, and streams. 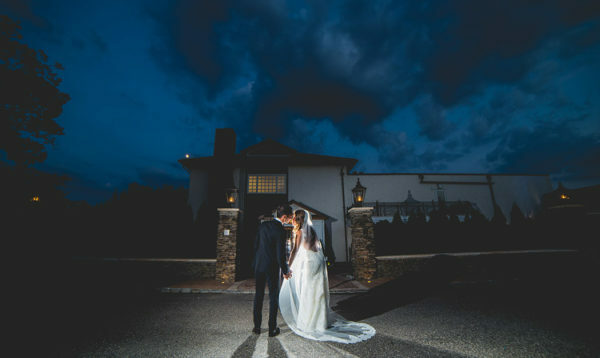 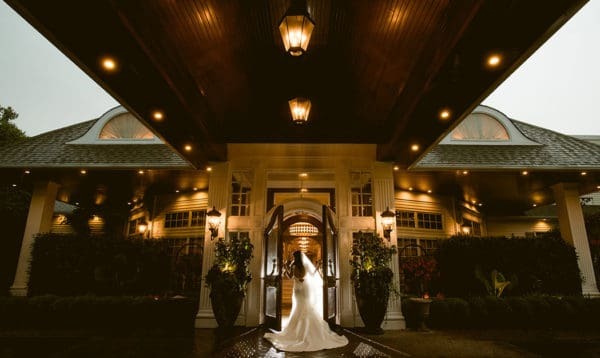 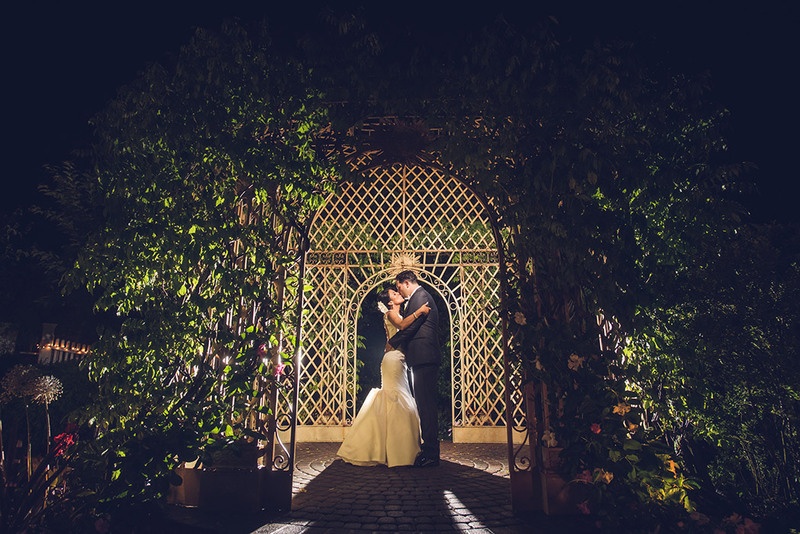 With the charm of an English estate, The Fox Hollow offers a stunning Long Island wedding venue with vaulted chalet ceilings, stone fireplaces, photo studios, stunning floral arrangements, extraordinary catering services, and beautiful gardens and cocktail areas. 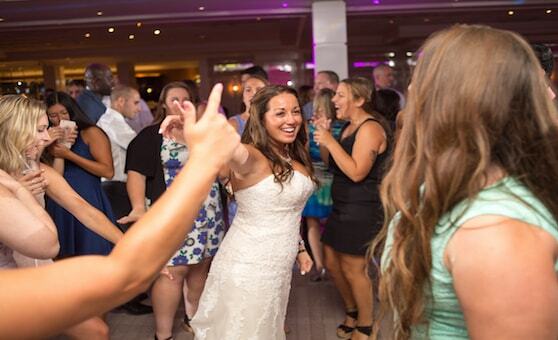 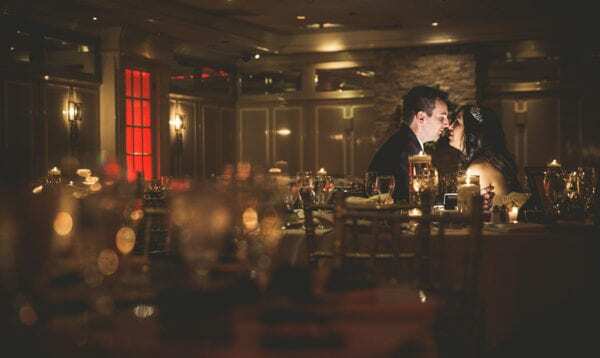 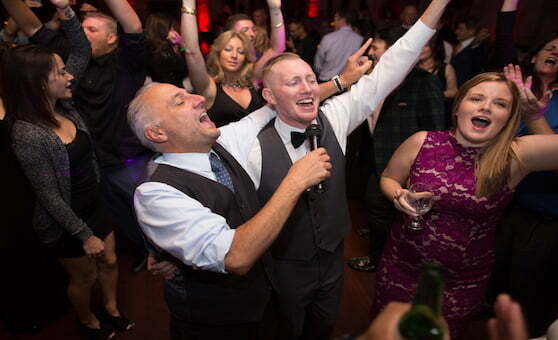 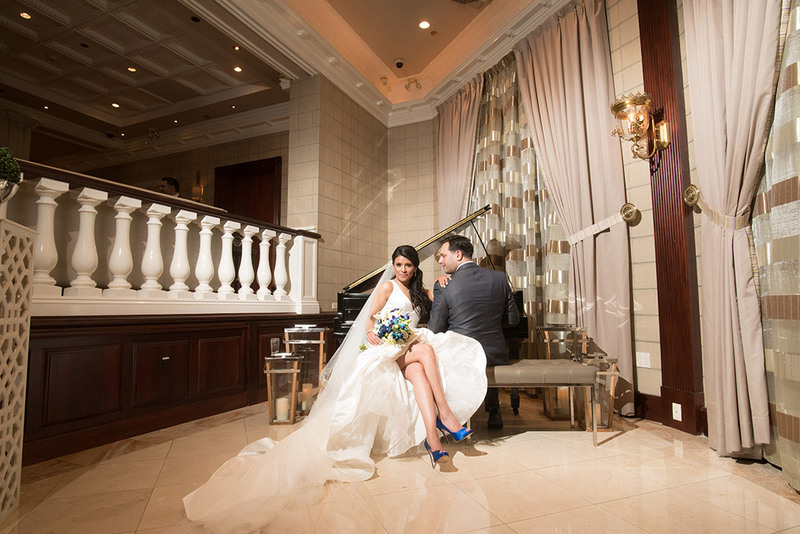 From the rehearsal dinner to the ceremony and reception, every moment will be a time of joy. 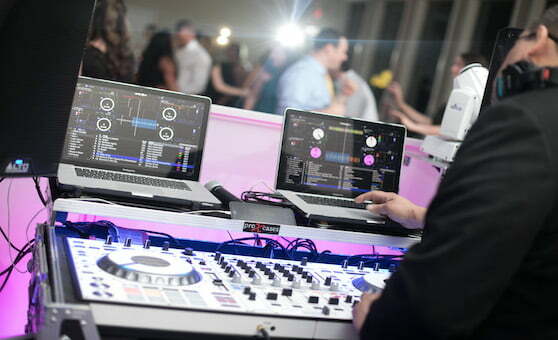 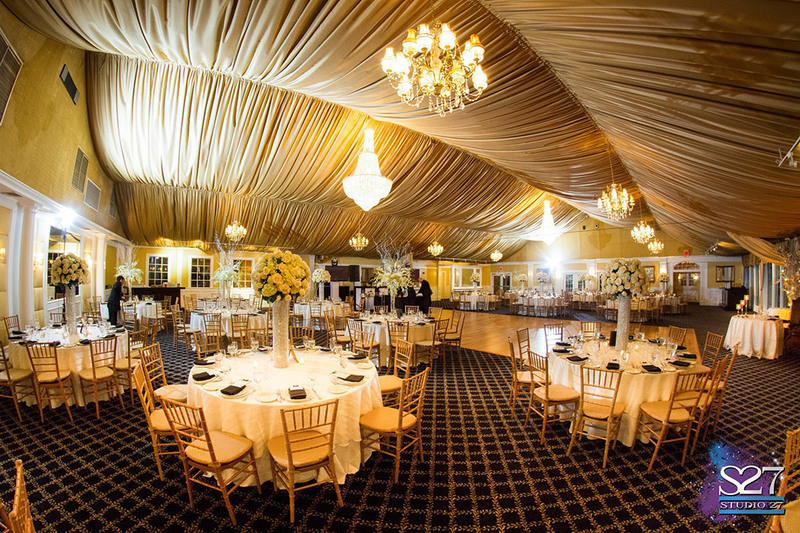 Their newly renovated, multifaceted event venue spans two city blocks. 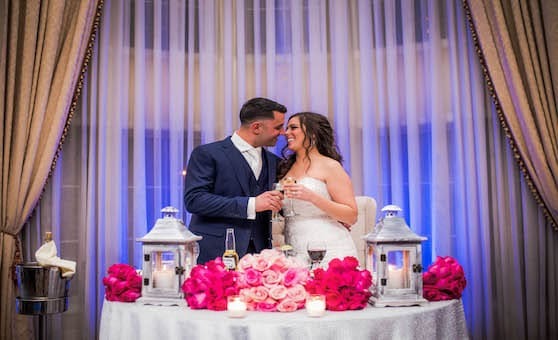 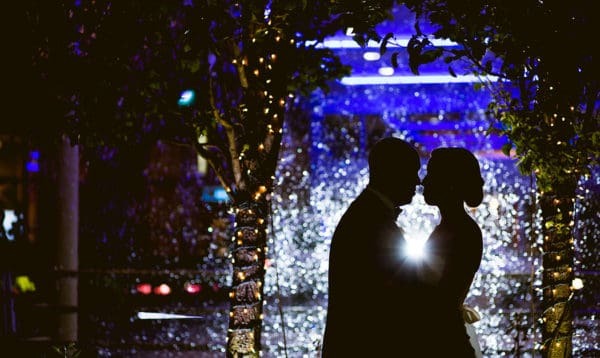 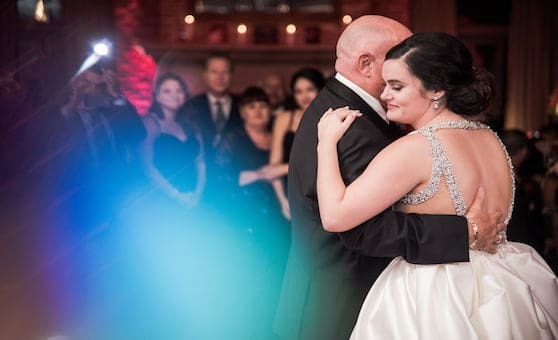 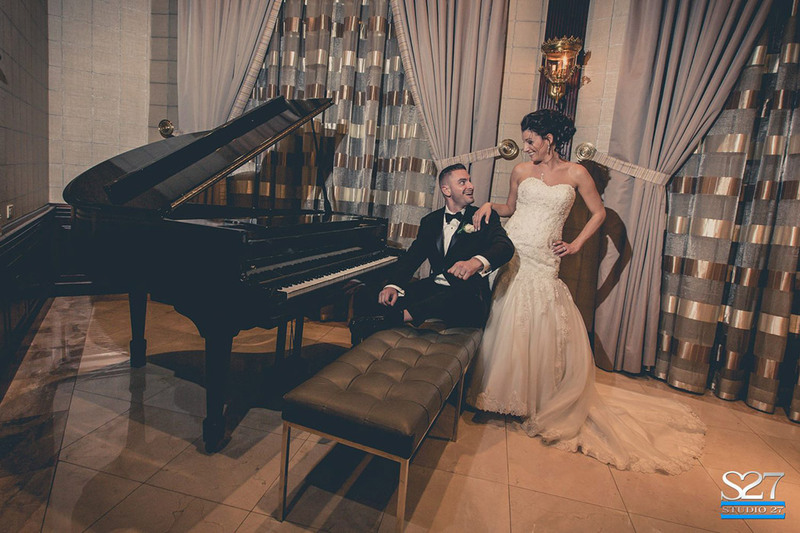 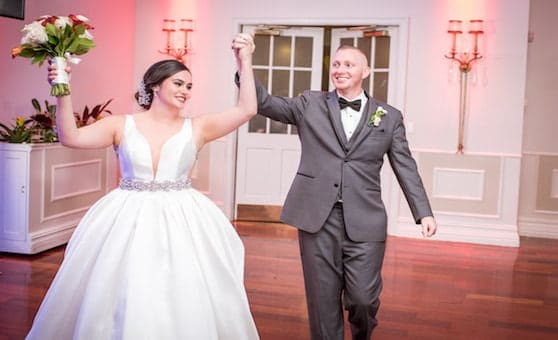 The Inn at New Hyde Park has spacious ballrooms adorned with handcrafted custom ceilings, ornamental crown mouldings, oversized cherry wood dance floors with mahogany inlays, French doors, crystal chandeliers, granite and mahogany custom bars and underground valet parking. 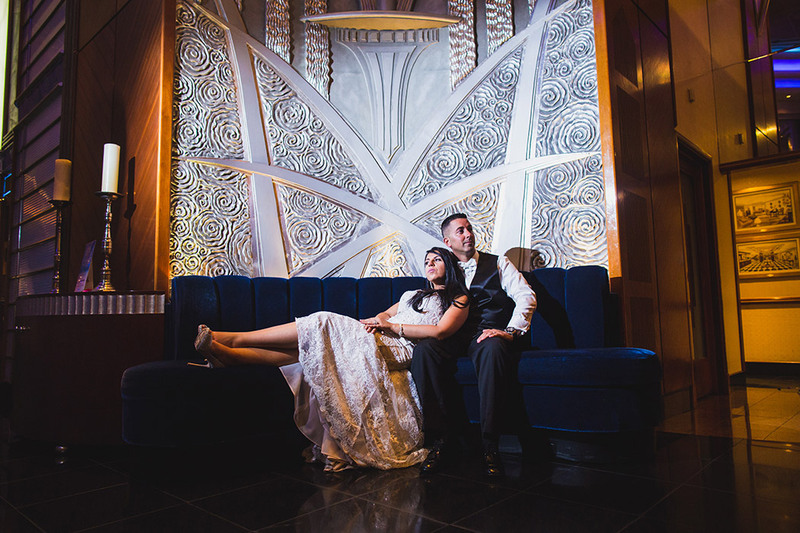 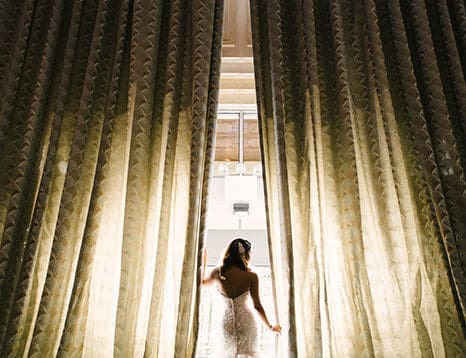 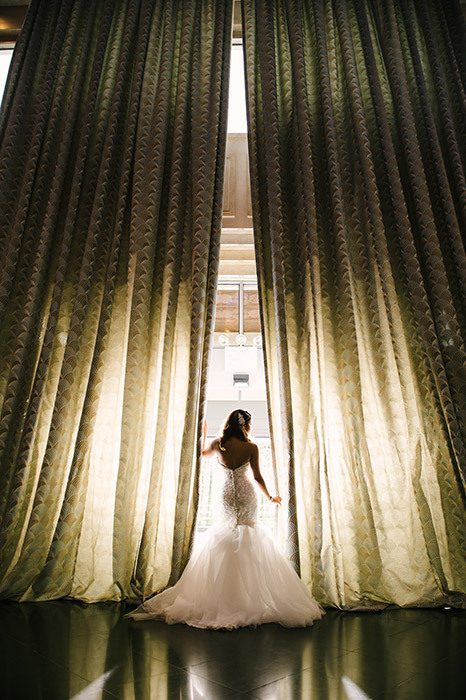 Their luxurious bridal suites are equipped with full service amenities, custom bars, private restrooms, buffet, beverages and bridal attendants. 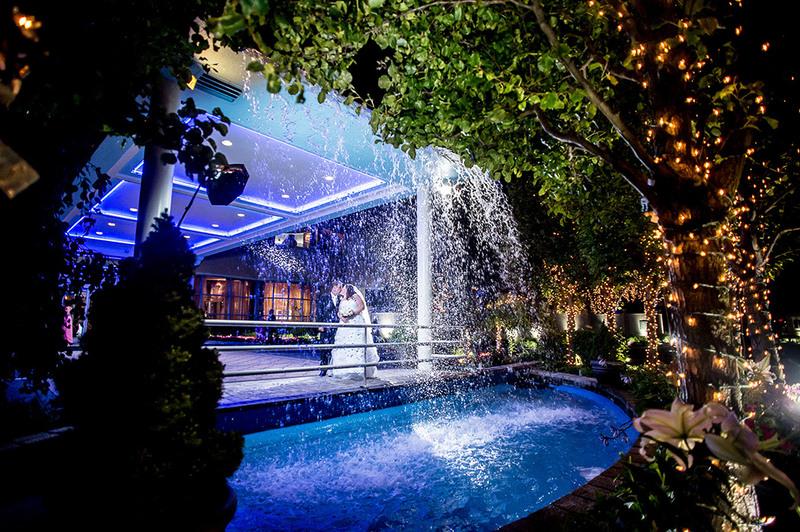 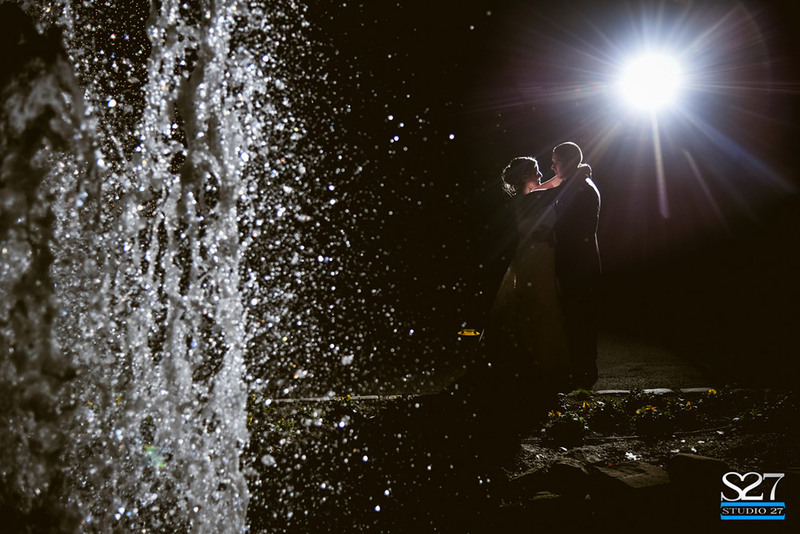 The outdoor gardens are complete with an illuminated waterfall and two gazebos. 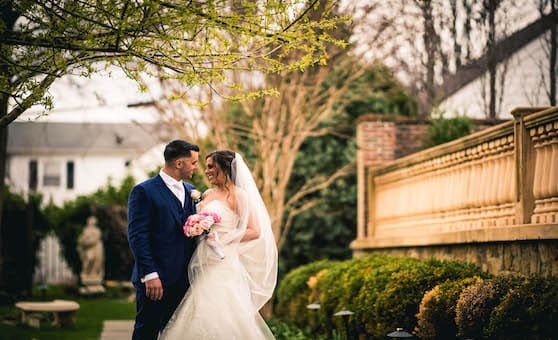 The meticulously manicured landscape and spacious outdoor patio is designed with a Koi pond, bridge, and a putting green that make the perfect setting for your photos and an ideal space for any social gathering. 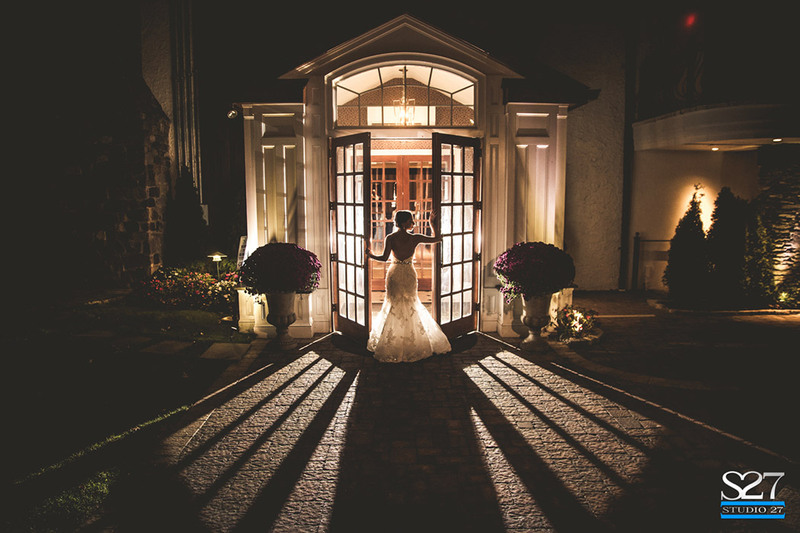 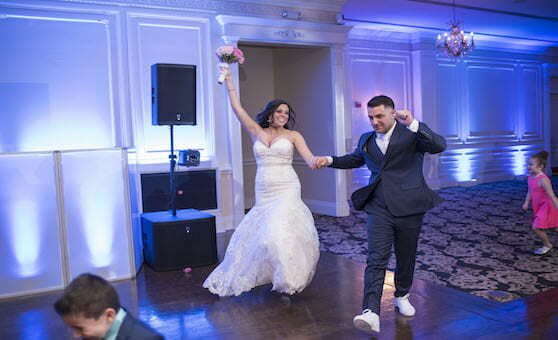 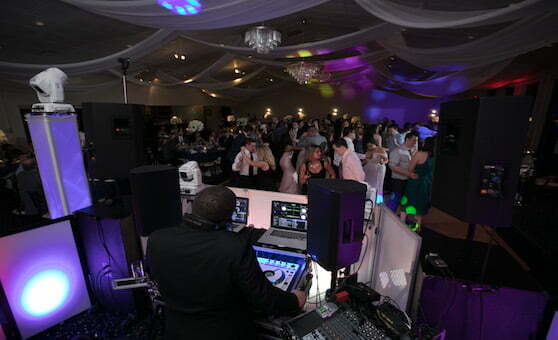 The Watermill is a private estate located in Suffolk County, Long Island catering to weddings and special events. 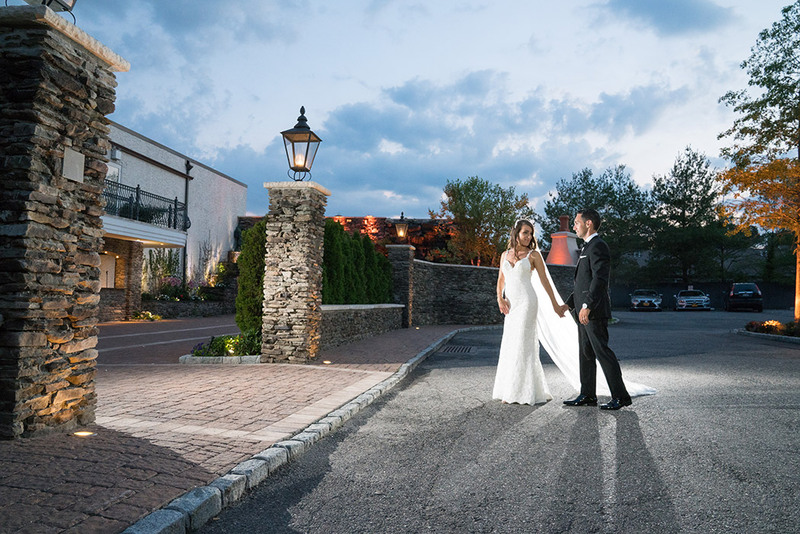 Owned by the Scotto family, the Watermill features mouth-watering cuisine and service with attention to every detail. 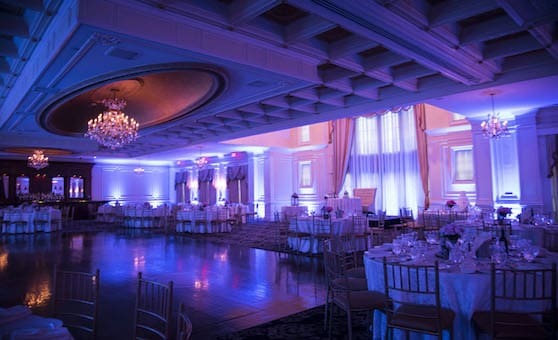 The newly renovated event venue features elegant ballrooms with handcrafted décor – a luxurious atmosphere for any event! 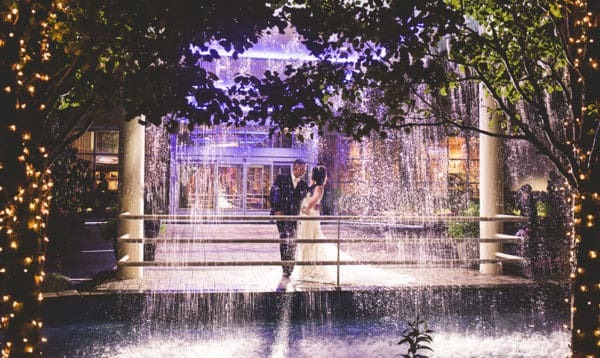 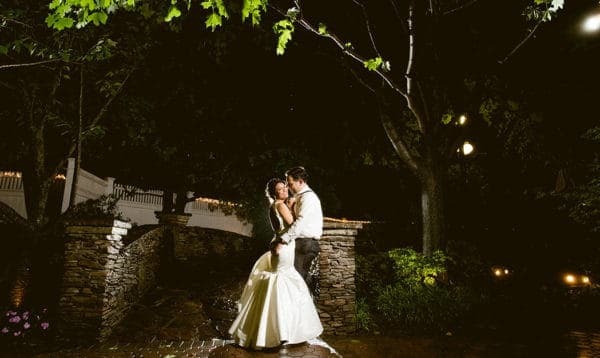 Surrounded by lush gardens, the Watermill is a beautiful setting for your outdoor wedding ceremony and cocktail reception. 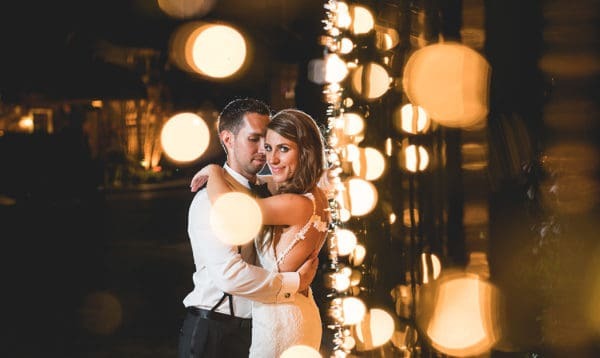 Whether you are hosting a wedding reception, special celebration or a corporate event, they offer personalized service with a focus on the smallest details. 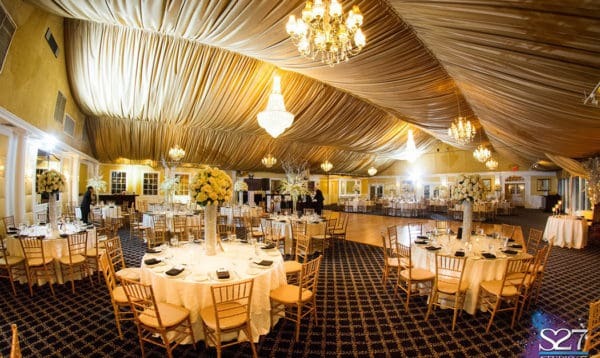 You and your guests will remember this special occasion for years to come. 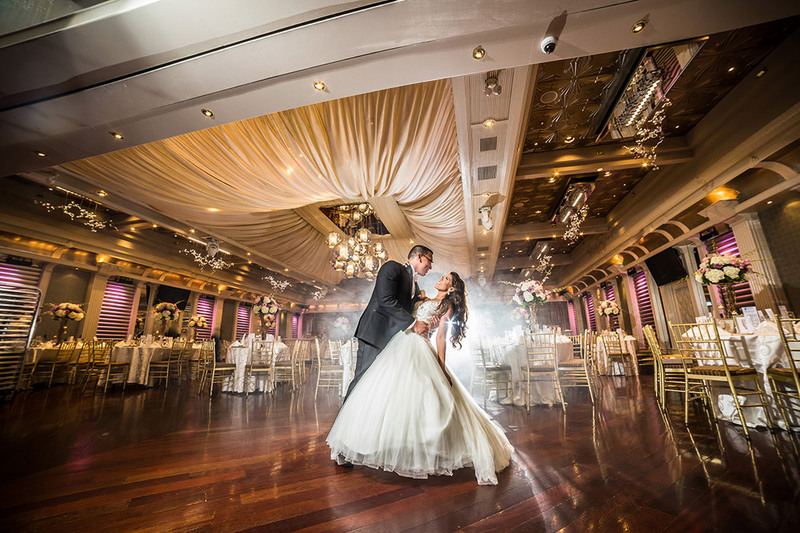 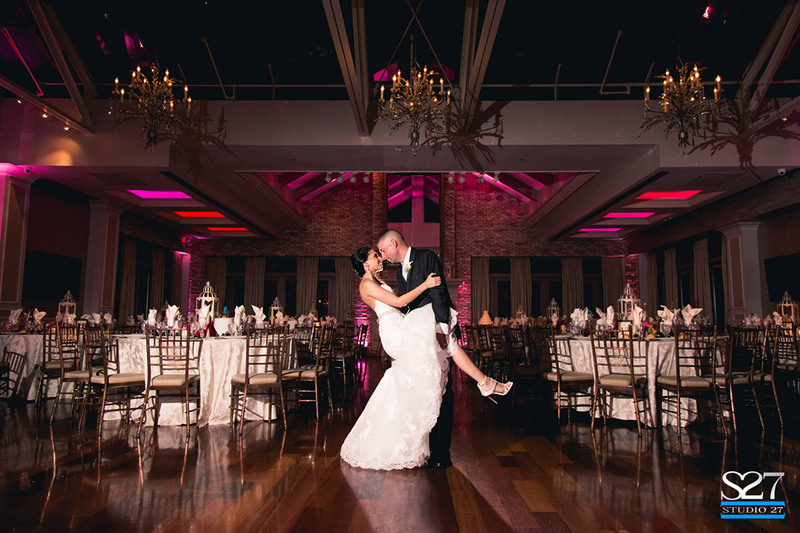 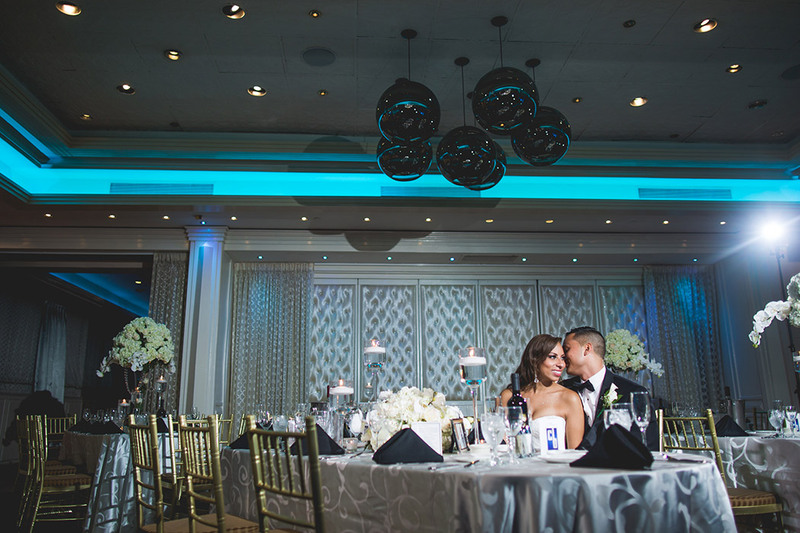 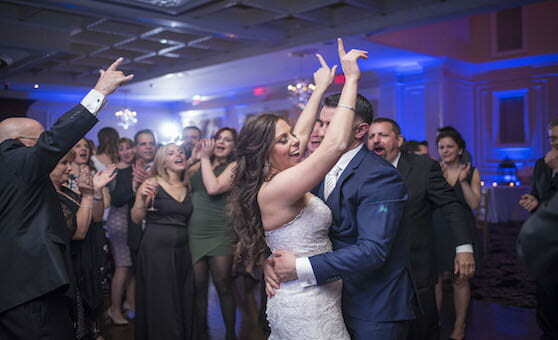 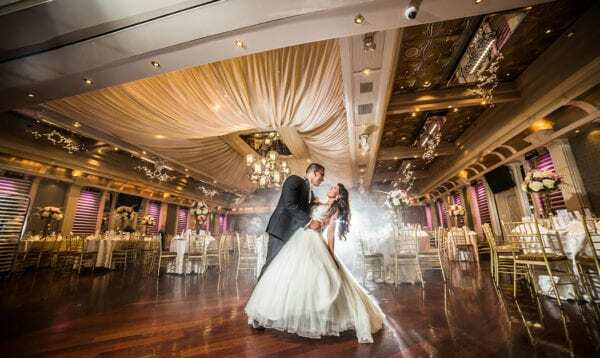 Chateau Briand is a luxurious, Long Island wedding venue with contemporary banquet halls, elegant ballrooms, and indoor and outdoor chapels. 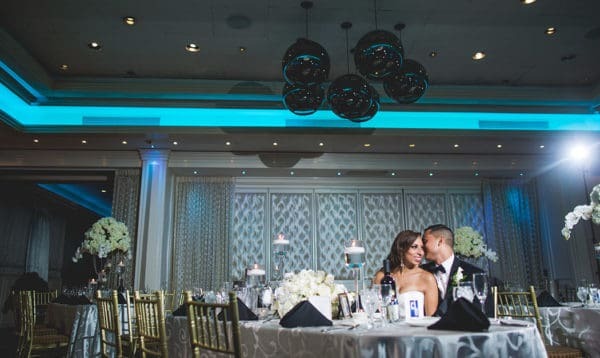 Experience the Chateau like never before in the newly renovated ballrooms, featuring state of the art technology, hardwood floors and luxurious decor in an already magnificent setting. 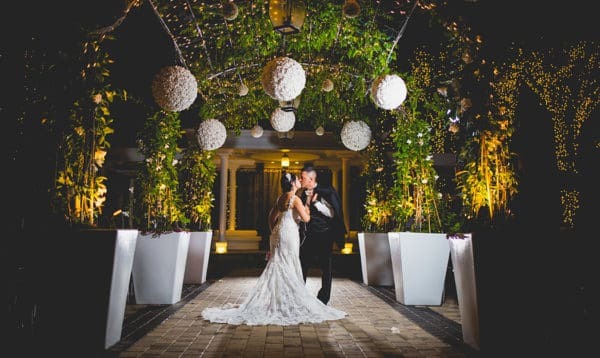 Enjoy cocktail parties and ceremonies under the stars in their gorgeous outdoor garden, perfect for sky-lit walks down the aisle. 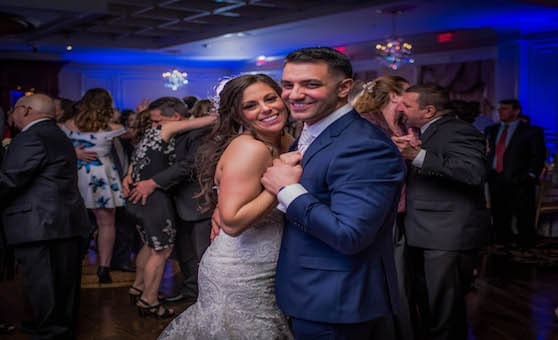 You can also expect to be impressed with award-winning cuisine from the renowned Scotto Brothers and unparalleled service delivered by their courteous staff. 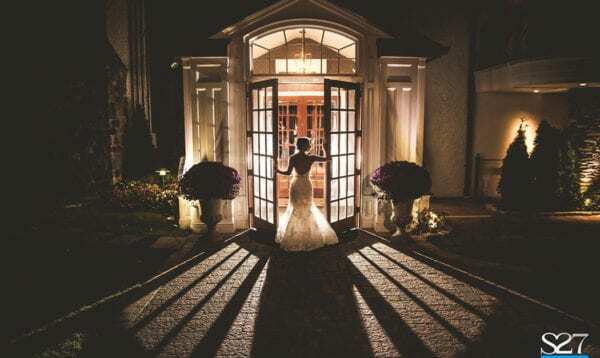 They also offer an intimate bridal suite and a spacious photo salon. 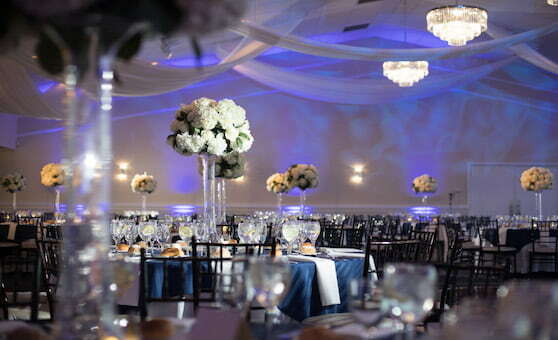 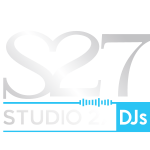 And it all comes together seamlessly, courtesy of their dedicated team of wedding planners. 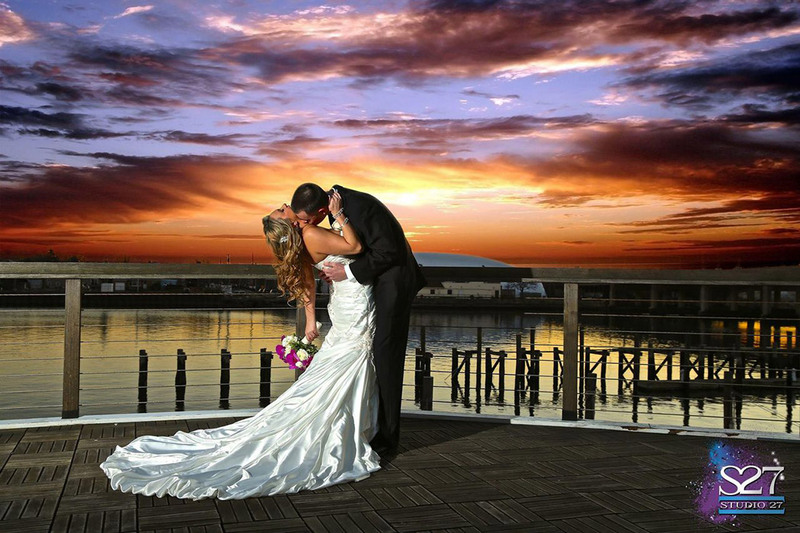 Exclusively yours… Bridgeview specializes in celebrating one wedding at a time in their elegant waterfront estate. 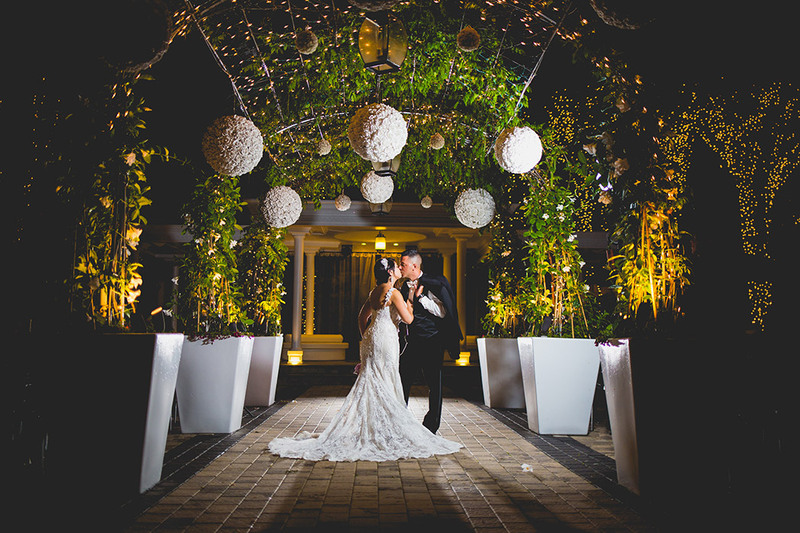 You and your guests will privately enjoy strolling through their lush gardens and spacious courtyards. 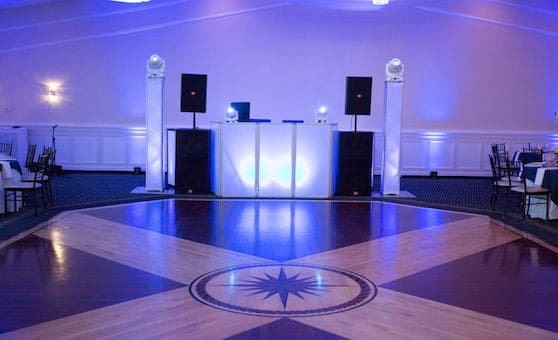 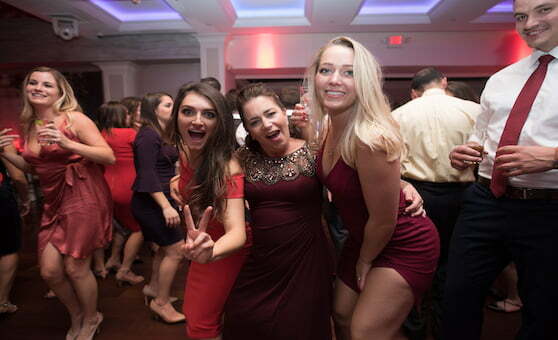 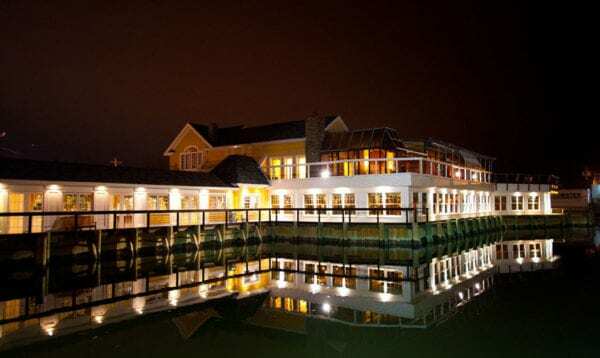 The facility features a Nantucket styled cocktail room that precedes your reception in their majestic ballroom, all nestled dockside where you can enjoy the truly unique atmosphere that their waterfront offers.